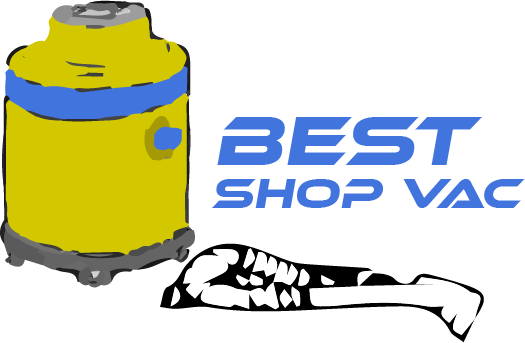 Hi I’m Andy, founder of Best Shop Vac and I’d like to say thank you for dropping by. How can this site help me find the right shop (wet/dry) vac? ConsumerSearch and P﻿﻿opular﻿M﻿echanics are two of the top dogs out there but they don’t focus on one product niche but as you’ll notice they write reviews on a broad range of products and even services. This is what makes us different from the two above is that it focuses on wet/dry vacs, I’ll feature every type of shop vacuums found in the market here. Looking for something for a specific need? Like vacuum cleaners for sucking up liquid spills, a large piece of debris, snow on the doorstep, ashes from the fireplace and puddles on the floor, we’ve got you covered.